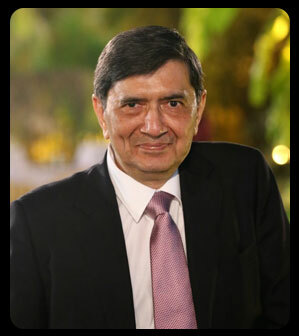 Dr. Rupesh Mehta is a Senior Gastro Consultant Surgeon in Gujarat and is based at Mehta Hospital in Ahmedabad. Mehta Hospital is located centrally in the Ellisbridge area of Ahmedabad and has the facility of a fully equipped Operation Theatre, Ventilator and Endoscopy Room for the optimum performance of complex surgeries and endoscopies such as gastroscopy and colonoscopy. Gastroenterology is the branch of medicine which is primarily related to disorders of the digestive system and Dr. Rupesh Mehta has a track record for over 40 years for providing the highest quality surgical, endoscopy and consultative services in the field of gastroenterology in Gujarat. Expert medical care and attention is available to all patients at Mehta Hospital and the hospital is also affiliated with most Corporate Hospitals in Ahmedabad, thereby offering possibility of collaborative and comprehensive treatment. In today's environment where there are numerous practitioners in the medical field, it may be difficult for a patient to distinguish one doctor from another. 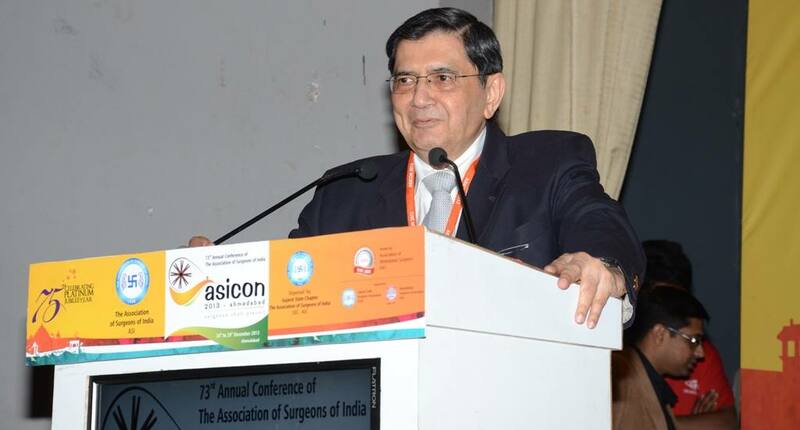 In this context, Dr. Rupesh Mehta and Mehta Hospital offer the unique advantage of distinguishing themselves with their high level of experience and insight for over 4 decades, having pioneered various surgical and endoscopic practices and procedures in the State of Gujarat. This allows them to not just do the surgery, but also to have deep insight into the diagnosis and successful execution by applying years of skills and experience, thereby enabling effective treatment at an affordable cost; especially for those who have a limited budget. If you are suffering from gastro problem, Mehta hospital is specialized in gastro treatments. We have expert gastroenterologist in Ahmedabad who will take care of your health and help you to recover from diasis whithin short time. Best Gastroenterology Hospital in Ahmedabad. 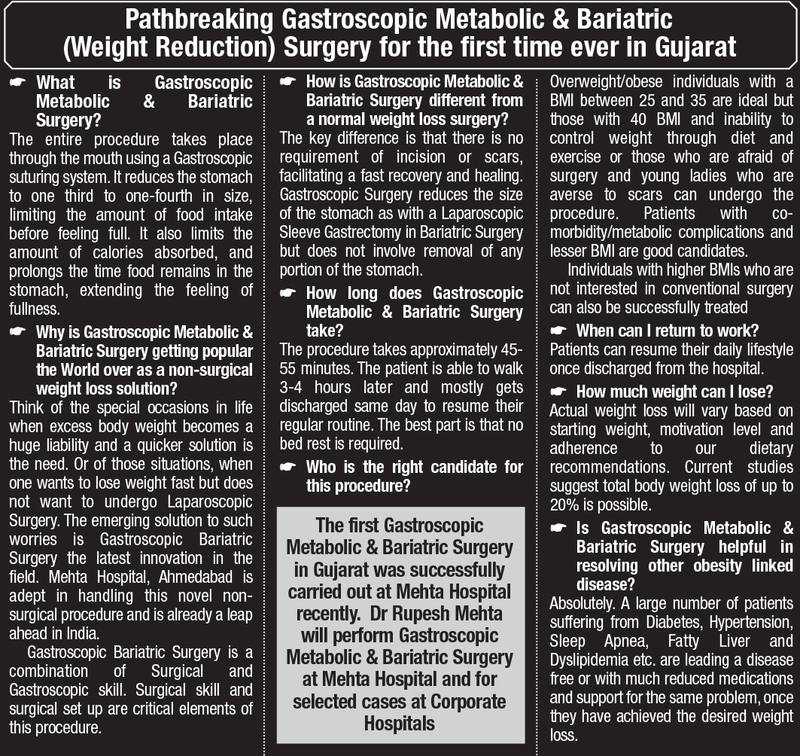 Mehta Hostapil offers top gastroenterologist in Ahmedabad for diagnosis & treatment of digestive disorders. 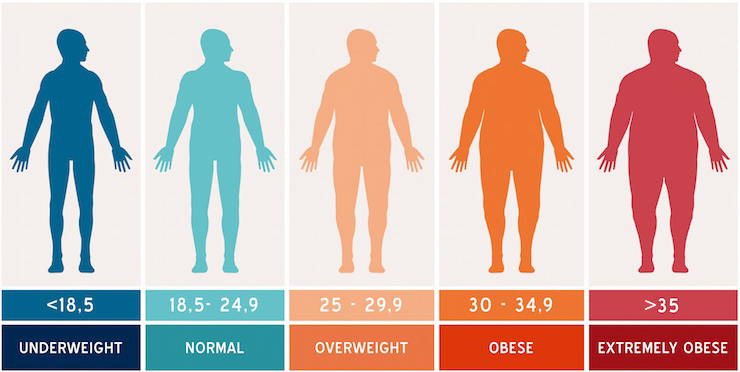 In particular, the importance of getting a second opinion before going for surgery cannot be emphasized more. In Dr. Rupesh Mehta's experience, the requirement for surgical procedures is reduced by more than 30% in cases where second opinion is obtained. This fact is also validated by the medical insurance industry in the USA which has now started giving funding for obtaining second opinions as this reduced their overall cost due to reduced surgeries. Mehta Hospital is without doubt the right choice for you if you are looking for a specialist for disorders of the digestive system or for obtaining a second opinion on existing diagnosis. To get in touch, simply call the number provided on this website under the section 'Contact Us'. All Advanced Laparoscopic GI Surgeries. Surgery for Portal Hypertension specially end to side Leino-Renal Shunt.